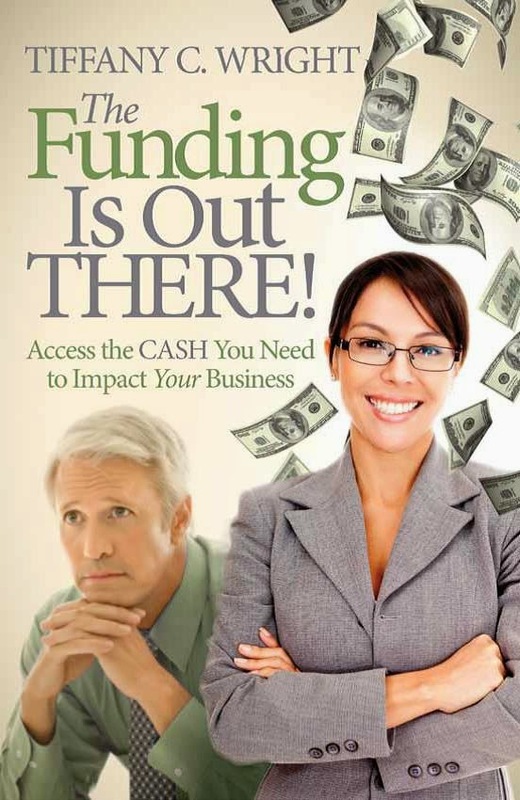 Small Business Finance Forum: How much money should you raise as a startup? I saw a good article by Bill Clark on Mashable which asks the question: How much should your startup raise? The article provides the pros and cons of both initially raising a small amount of funds and of raising a larger amount of funding. Both sides have merits. One of the merits of raising a smaller amount, as the article mentions, is that you retain a larger equity stake in the company. Another one not mentioned in the article is that bootstrapping forces you to pay close attention to your operations, who you hire, when you hire, etc. Having less money forces you to build a strong business from the ground up. Just like recessions weed out weaker companies with poor systems in place, having less expansion capital does the same. Of course, if you are more sales oriented and less operationally focused, having too little money won't allow you to make the mistakes you may need to make to build the business that your company is meant to be. As the owner or one of the owners, you need to understand your strengths...and weaknesses and act accordingly. If your company doesn't seem to have any appeal to investors (and so this question begins to seem moot), you need to ask yourself how scalable your business is and how fast? Investors are attacted to ventures they can cash out of in 3-5 years. Some may have longer scenarios (5-7 years or more) but they still want to cash out and at a higher level. Focus on making your business - or at least positioning it as such - a scalable enterprise that could foreseeably generate millions in revenues in a few years. Read the article How Much Money Should Your Startup Raise? for more general insights.